Don't feel bad....... I try and ignore them these days. Re: Happy Birthday D.J. Hayden!! 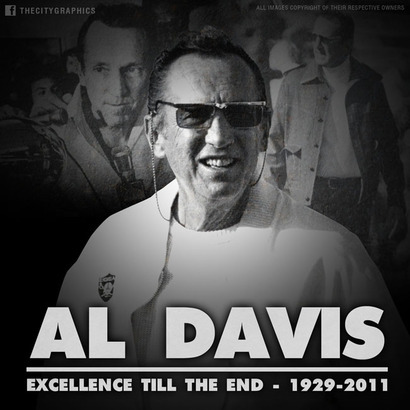 Re: Happy Birthday Al Davis!!!!!!! When you look at the career trajectory of Charles Woodson, it seems like he has been in the NFL forever, and you wouldn't be far off. He is in his 17thseason. But when you look at him play, you wouldn't believe he just had his 38th birthday (Well, 39th if you count his actual BIRTH day). Not only is Woodson still playing, he is still performing at a high level. 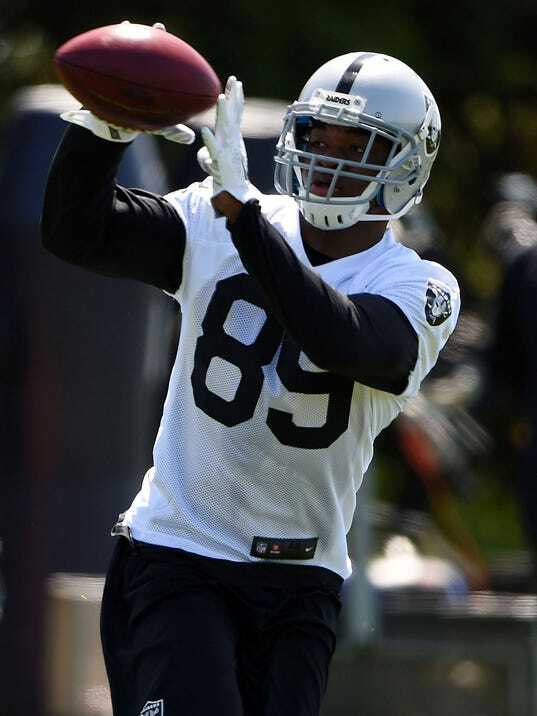 And as the most veteran member of a veteran laden team in Oakland, he is the best player on their struggling defense. When he originally came to Oakland, they had only been back in Oakland for three years. He was a rookie in Jon Gruden's first season as Raiders head coach and he was in his fifth season when the Raiders went to the Super Bowl. That was 12 years ago. After eight seasons in Oakland, he signed with the Green Bay Packers where he would eventually get his Super Bowl ring. The following year, at the age of 35, he was named NFL defensive player of the year. As a cornerback. So I guess it shouldn't come as a big surprise that he is still performing at such a high level after a switch to the safety position. Last season on the eve of his 37th birthday, he tied an NFL record with his 12th career defensive touchdown. He also had an interception to extend his sizable lead among active players. This season he got an interception in the first game of the season. On the play, he showed rare athleticism for any age player. Since then he has had three passes defended and a fumble recovery to go along with a Raiders team leading 29 tackles (24 solo). He is the eighth ranked safety in the NFL according to Pro Football Focus which charges him with just one catch given up this season for nine yards. This off-season, he would not say definitively if this was going to be his final NFL season. He played all 16 games last season and at the level he is still playing, there's nothing to suggest he's ready to hang up the cleats. So this is something I really found really weird because I was a Raider fan for 25 years before I knew obviously what day Ken Stabler would die which was my mother's birthday but what was weird are is that he was born on my birthday Christmas Day and I find it so weird just because I am a Raider. I'm not a fan. I am a Raider.